Hi I am Rachael. My hobbies are Touch Rugby dance and netball and netball and I am currently a student. What your experiences here with us as a model? 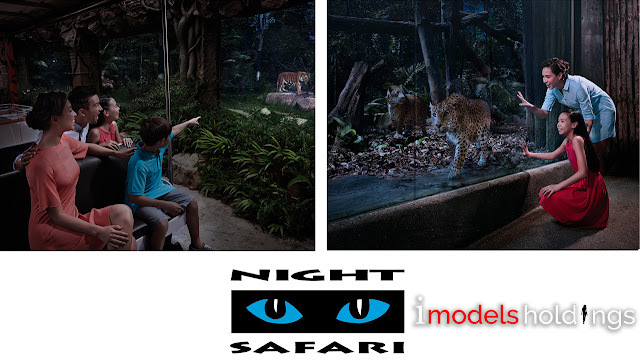 My experiences here was Night Safari shoot. I like the shoot because the crew was really helpful. How did you get to know about I MODELS HOLDINGS? I got to know about iModels when I was in orchard, someone handed me a card and I decided to come down with my mom. Some tips I would recommend to people is to really get into character when you are modelling and also to really pay attention to what they are asking you because when I was did one of my shoot, I was smiling a lot and I was acting really not happy but I was really supposed to be quite excited and surprised. My role models are cynnie jane and cara delevingne and they are my role models because they are really versatile when modelling. What was on your mind when you were enrolling with I MODELS HOLDINGS ? When I was enrolling I was really excited but I also very nervous as well because I’ve never done modelling before. I was excited because I just want to try something new and i'm super keen to do new projects. What I like best about being a model is that you can be all sorts of different characters while doing completely different shoots. Do you friends say anything about it? My friends were really supportive of me been in i Models because when my dad told that I got the modelling gig, I was really excited and they were as well but there were also really sceptical about it because I'm a 12 years old model and they don’t really know much about it. Are you satisfied with the projects you did? I am very satisfied with the projects that I have done but I know that there is a room for improvement and I also want to get more experience with other types of shoots like runways and acting just to get more publicity and have more experience. My favourite food is chicken nuggets and char siu rice. I really like these foods because they are really delicious and every time I go shopping, I will ask my mom to buy for me. What would you tell someone that is considering to be model at I MODELS HOLDINGS? I would tell them that go for it because you can experience lots of things while modelling. What are the some of your favourite designer or stores/Shops ? Some of my favourite shops are Roxy and Rip Curl and I really like this shops because they are really chill back and tropical and they suit my taste. 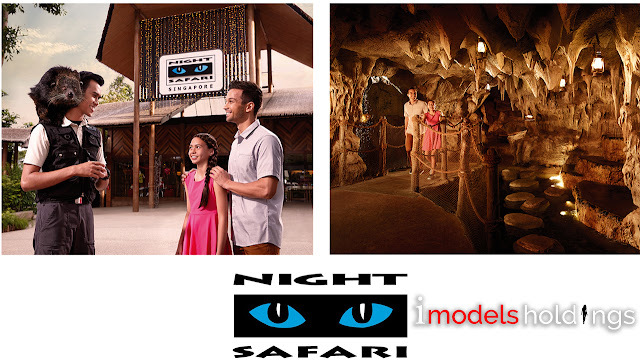 The thing that I would like to add is that when I did my night safari shoot I was really happy with it but I would really like to be move open to new projects.